Assassin’s Creed is an iconic game when it comes to stealthy gameplay, parkour and captivating battles. But after numerous versions released, it became a bit boring. 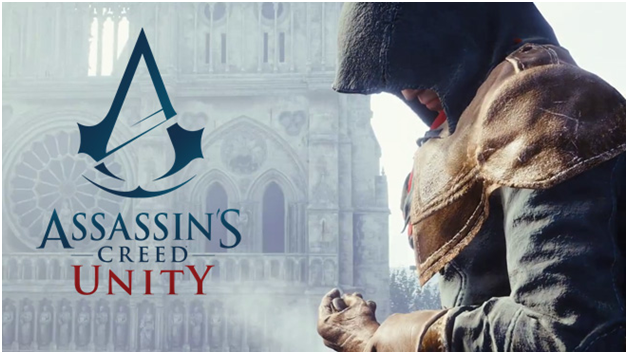 Assassin’s Creed Unity is here to change that by adding one element that the game desperately needed – co-op multiplayer! If you thought sneaking around and planning tactical attacks on your own was awesome, wait till you start doing that with a bunch of friends! Before you get too excited about it, know that the game is planned to be released in October, so what you’ll see at the E3 will be just some more teasers. 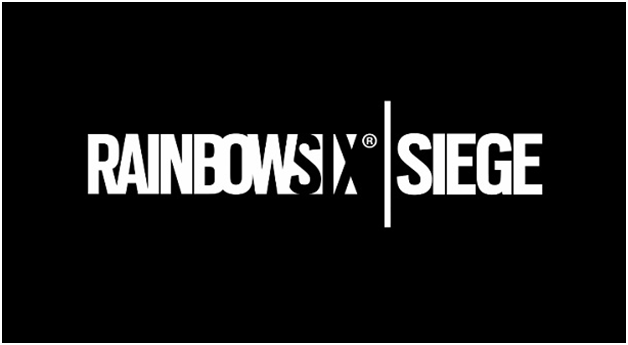 Rainbow Six is definitely not an unknown name to first person shooter fans, as there have been several releases wearing this signature name. However, if you think that Rainbow Six Siege will be just another plain shooter where you’re the good guy walking around eliminating bad guys, you’re in for one hell of a surprise – Rainbow Six Siege will allow you to choose the dark side as well! The plot of the game is simple: a building has been captured, fortified and the bad guys have hostages. You get to pick a side, and fight till the end for it. Will you be the good guy that saves the day and releases all the hostages, or the evil mastermind that outsmarts the law? It’s up to you! With so many first-person shooters out there, it is hard to think that developers could come with something new to the table. 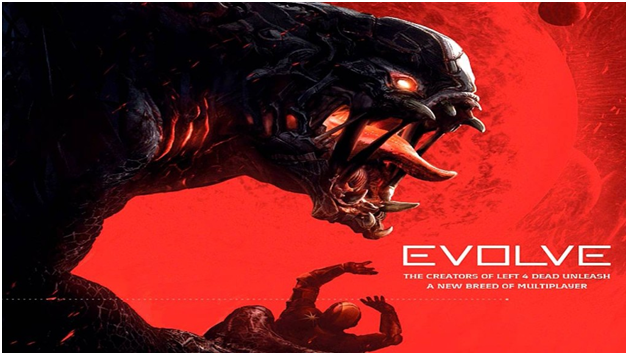 However, Evolve is here to prove this wrong – the game introduces a new concept of co-op multiplayer gaming, by having four players teaming up to fight a single player. If it sounds a bit unfair, rest assured that it’s not. If you happen to be on the one-player side, you’ll be happy to find out that you’re not controlling your average mercenary, but rather a highly-evolved monster, with unique abilities, which can be evolved even further to be even deadlier. 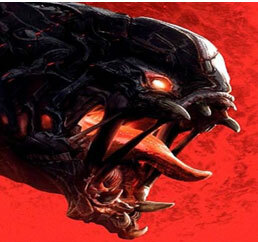 That’s the good part; the bad part is that Evolve isn't planned to be released until October as well, so what you’ll see at E3 will just boost your appetite and leave you hanging, hungry for more. Fans of Lord of the Rings, you were not forgotten! 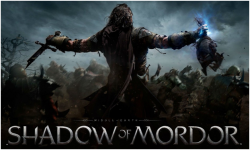 Middle-Earth: Shadow of Mordor promises to bring a lot of goodies to the classical role-playing-game style the previous Lord of the Rings games got you used to playing. So you may be wondering what makes this game so anticipated, and the answer is simple; but it’s not a single factor, it's a combination of new things. First of all we’ve got the Nemesis System, which makes each character you will encounter in the game truly unique, each having a unique personality, memories and features. The improved gameplay mode, with moves that seem to be borrowed from the Assassin’s Creed franchise or Batman, also makes battles and other encounters much more attractive. 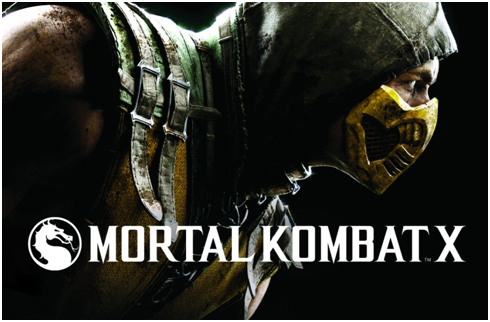 If you still have chills down your spine because of the gory scenes following the dreaded “Finish Him!” expression you are so familiar with from previous Mortal Kombat games, get ready, as it is about to get worse. Well, worse in terms of bloodiness because the upcoming Mortal Kombat X promises to be more aggressive, gorier and more addictive than ever. While there isn’t a lot of information about the game available yet, fans expect it to make an apparition at the E3 conference; if not with some confirmed details, at least with some more teasers, as the one that’s been available online where Sub Zero fights Scorpion is absolutely stunning. Ready? Fight! Christopher Austin is a lifelong gamer and article writer. He has written several articles on gaming and technology. He is now expert in this field and writes many high quality articles for various sites. At his free time he enjoys playing craziest games and his favorite site to play games is Aeroplane Games 365.